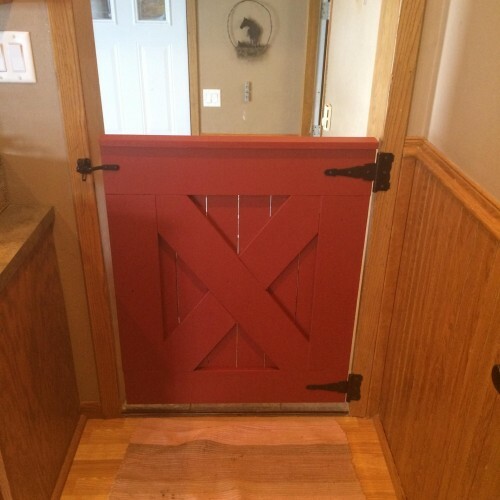 Stable-style door painted using milk paint. 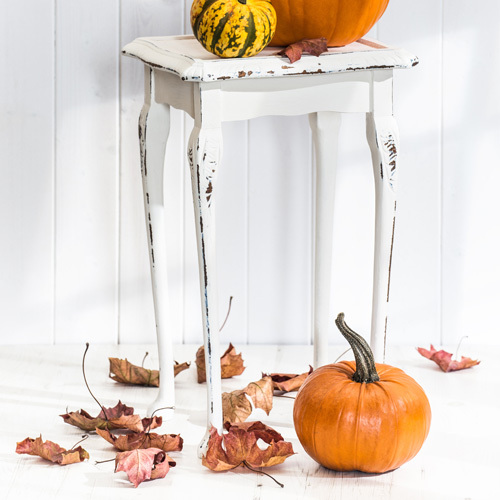 Van Dykes offers the original milk paint formula in an array of historic colors. It is an excellent choice for restoration or reproduction finishes. Paint can be mixed with snow white to obtain different shades. Once mixed, liquid milk paint will keep overnight when sealed and refrigerated. The powder will last indefinitely if kept sealed. 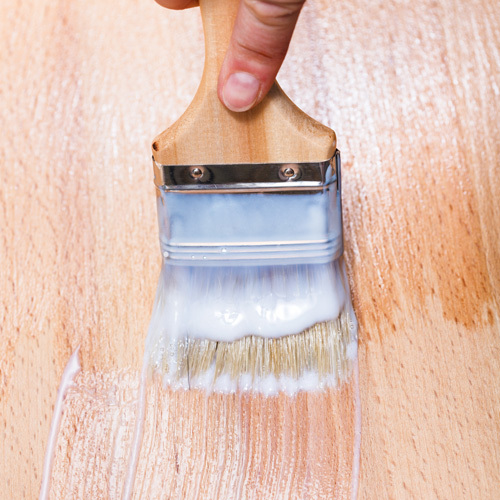 Van Dykes also carries a line of paint and varnish removers and strippers to prepare your piece before using Milk Paint. 2 – Stir to a smooth consistency or shake ingredients in a Mason jar.